ART! ART! ART!—With fresh art gracing the walls of your favorite shops downtown (including the Source Weekly's artist of the month—Timothy Jones' fantasy-driven illustrations show at Bishops Barbershop), and musical stops along the downtown strip, it's worth it to bundle up and have a few extra glasses of free wine to stay warm. 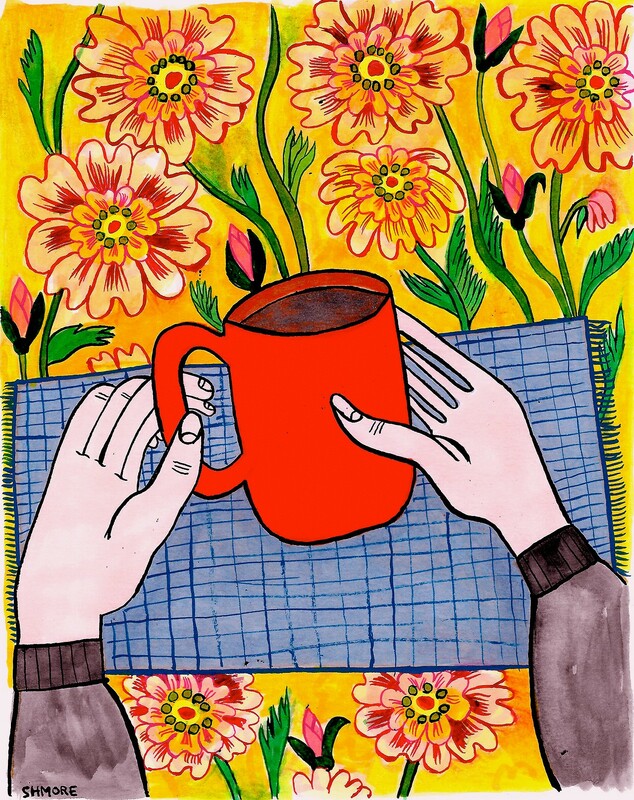 We suggest snuggling up with a hot cup of tea at Townshend's and checking out Sarah Helen More's adorably squeeze-worthy comics. 5 pm. Downtown. No cover. New work from Sarah Helen More at Townshend's Tea House debuts during First Friday. COUNTRY—Bend-based musician Cheyenne West (can this possibly be her real name?) brings rollicking country rock with rich vocals and local references to Silver Moon. More catchy radio-friendly tunes than dusty bluegrassy numbers, West's songs hit all the major country themes—booze, guns, and unrequited love. 8 pm. Silver Moon Brewing, 24 NW Greenwood Ave. No cover. READINGS—An interesting literary trifecta: First, a true story about an Oregon slave who successfully sued for his freedom re-accounted by historian R. Gregory Nokes. Next, Jane Kirkpatrick discusses her historical novel about a freed female slave who moved West in the 1840s. And, finally, Rick Steber reads from his book about an African-American rancher at the Pendleton rodeo. 6 pm. Paulina Springs Books, 422 SW 6th Redmond. $5. 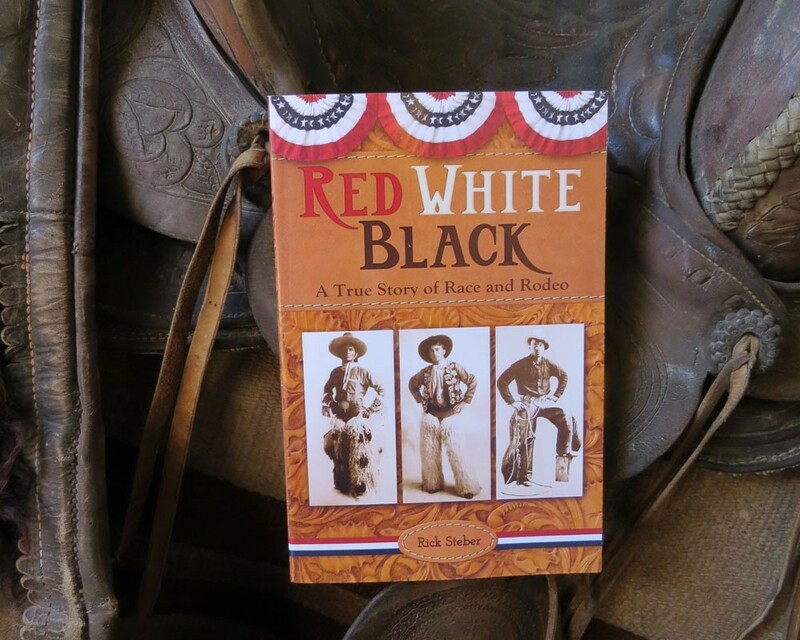 Rick Steber talks race and rodeo in his book "Red White Black." GOLD RUSH—Although California grabbed most of the fame, there has been a respectable amount of gold and silver found throughout Oregon. With authentic, or at least authentically dressed, miners, the High Desert Museum provides a tutorial and hands-on course in gold mining and panning. Get rich! Stake a claim. But perhaps wait to quit your day job. 11 am-3 pm. High Desert Museum, 59800 South Hwy 97. Museum admission plus $2 per "miner." 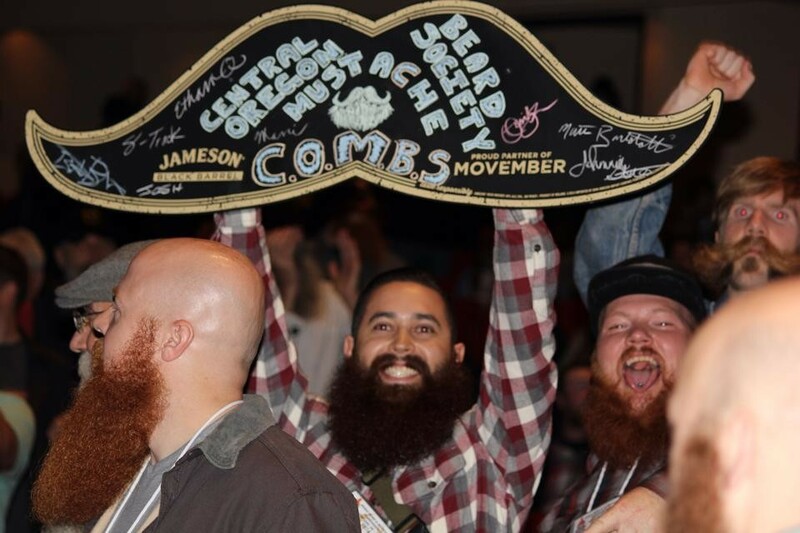 BEARDS—Even if you don't start growing out your facial hair until Nov. 1 (Remember, remember, it's No Shave November), you may still have a shot at winning Silver Moon Brewing's second annual beard competition. Accepting both real and fake beards (get creative, oh bare-chinned ones), this contest comes with the promise of cash and prizes. 7-10 pm. Silver Moon Brewing, 24 NW Greenwood Ave. No cover. BALLET—While Cinderella may not seem like a Halloween story, the fairytale draws on many of the season's themes—giant pumpkins, costume balls, and fantastical transformations—to explore the triumph of a downtrodden but good-hearted girl over the evil designs of those more fortunate. 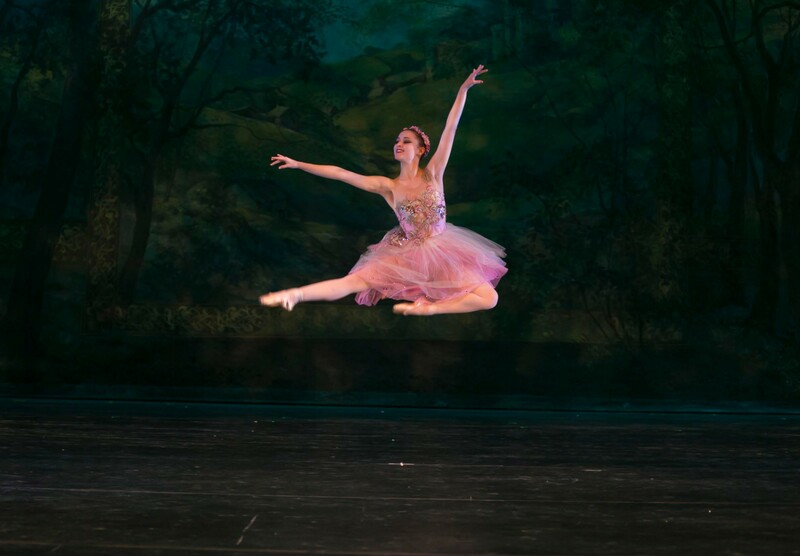 The Eugene Ballet turns glass slippers into pointe shoes (because future princesses abhor practical footwear) when it brings its touring rendition of this classic tale to Bend. 7:30 pm. Bend High School Theater, 230 NE 6th St. $12-$42.